Energy is related to population, population interferer cities’ health and its ability to process pollution. It is a tight connected circle. We have to admit that as the growth of our populations, the need for energy is dramatically increased. However, this article makes me realize the point is not just about to provide efficient energy, but efficient and modern energy. I experienced an example listed in the article which describes the different energy usage for the heating system in China between the Northern and Southern part. Different cities have different characteristic, therefore, there are forced to choose specific energy type. Since the Northern part of China is extremely cold in winter, their energy resource has to be coal which is extremely not environmentally friendly. The result led to these problems are serious air pollution. 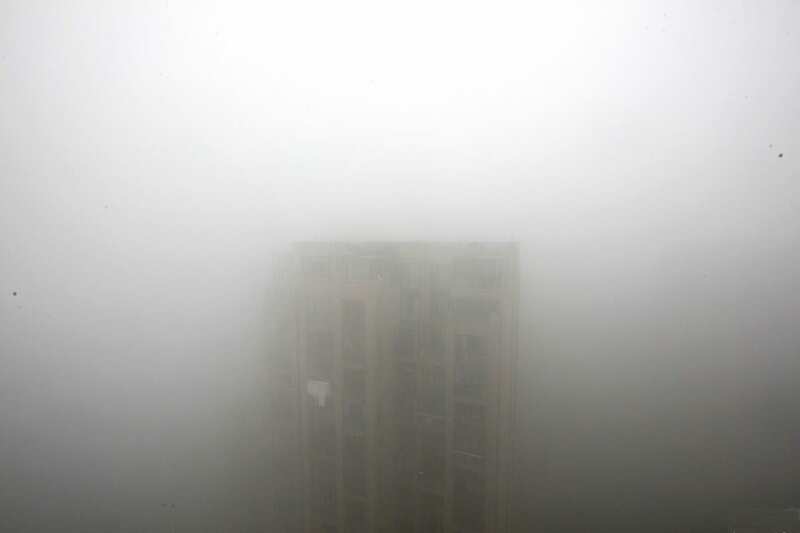 When comes to winter time, the smog whether can last for over three months. 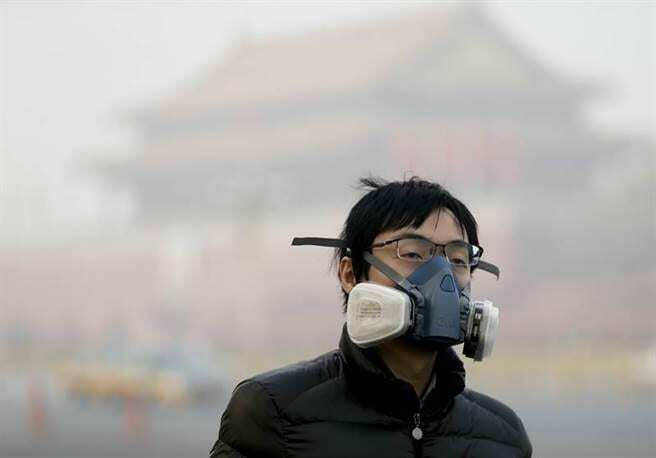 It affects cities’ dwellers’ health so much also influence other cities. I lived in the Southern part of China, and there was no smog 3 years ago since we mainly use electricity as our heating energy. However, the weather is not controllable, wind especially, therefore, my city got interfered with air pollution more and more frequently now since our cities are not able to deal with these greenhouse gases. I can understand the cause of this phenomenon, but cannot believe cities real-time reaction. The article mentions drivers that relate to climate change. There are several divers that I never thanked about, for example, water quality and drought. The scariest part is that climate change affects our lives in every way. It is not like a disease that is targeted in a specific part. We have to drink water, breathe the air and get our skin exposed to pollution. Therefore, climate change as a wicked problem is much more influential then I used to think.